With the U.S. House of Representatives poised to vote on a repeal of Obamacare, host Steve Doocy asks if this is an example of Washington gridlock or good government. Project 21 fellow Deneen Borelli notes that the results of the last election show people are “tired of government gone wild” and that lawmakers should “stick to their guns and listen to the American people.” Deneen also notes there are “more people who are watching” the comments and votes of politicians, meaning that they break campaign commitments at their peril. 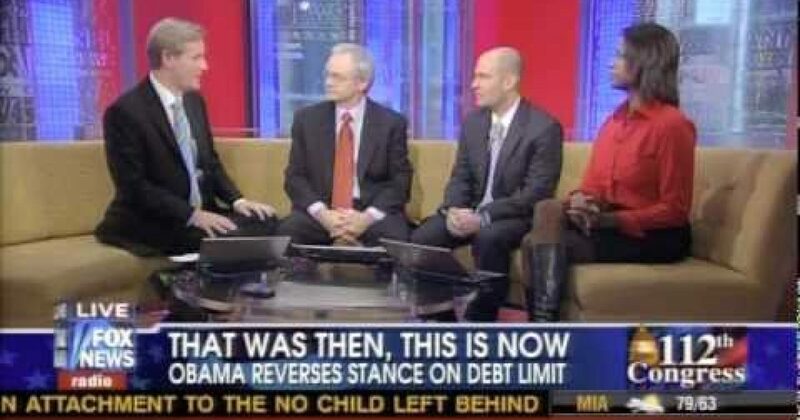 This discussion was part of the 1/5/11 edition of “Fox and Friends” on the Fox News Channel. Michael Goodwin of the New York Post and liberal political operative Christopher Hahn join Deneen in the segment.